It looks like Mia Bally isn’t the only Married at First Sight star with a past. Tristan Thompson, who appears to be pretty square on Season 7 of MAFS, has a mugshot of his own. News of another Married at First Sight arrest first came via The Suites. They found Tristan on Mugshots.com and dug a bit deeper to reveal the reason for his 2007 arrest, and it’s a shocker. Apparently, Tristan Thompson was accused of driving under the influence and also evading arrest. The details of Tristan’s arrest are not clear as the arrest report is rather old. And while some might question if it’s even him, given the popularity of his name (especially among basketball players), it’s clearly the man who married Mia on MAFS, based on the mugshot alone. Considering the age of the alleged crime, as well as what he was arrested for, it is safe to say that Tristan Thompson’s arrest is far less shocking that Mia Bally’s, which occurred during the actual filming of Married at First Sight. Monsters & Critics was first to reveal why Mia was detained at the Dallas/Ft. Worth airport as she and Tristan attempted to go on their honeymoon. She was accused of stalking her ex on multiple occasions and having contact with him in the months before getting married on TV. The union between Mia and Tristan went downhill from that point. 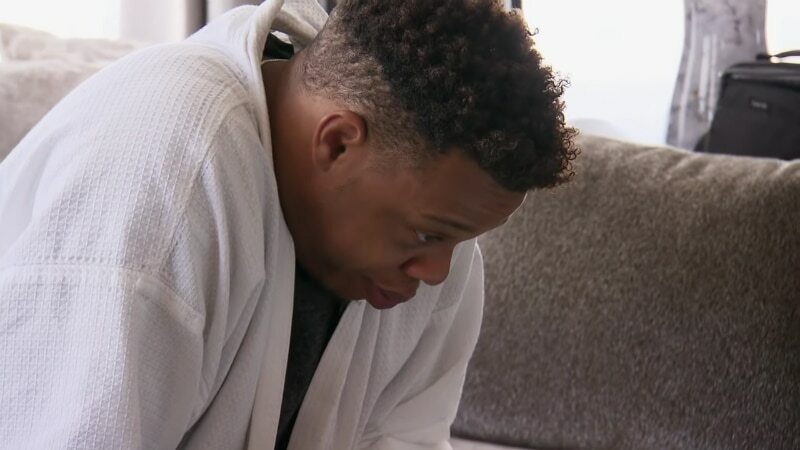 It shouldn’t surprise anyone that both sides had trust issues and their made-for-TV marriage spent all of Season 7 on MAFS looking like they were just seconds from splitting. Well, that happened too when Mia filed for divorce from Tristan before they even made it to decision day. Not that there was any question the two weren’t going to make it. It’s not clear what that means for Mia Bally and any future she may have with Kinetic Content, the company that produces Married at First Sight. In the past, some of the MAFS stars have gone on to host and do other things. And now, with a new spin-off for the singles coming out, many whose marriages didn’t work out may still find love. Will we see Mia Bally and Tristan Thompson on TV again or did they blow it with a history of arrests and their MAFS antics? Married at First Sight airs on Tuesdays at 8/7c on Lifetime. 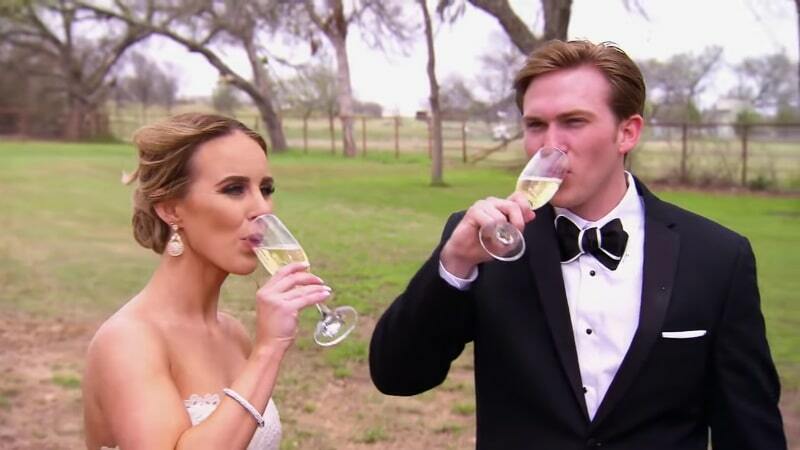 Married at First Sight reunion spoilers: Molly snaps, plus a life-changing announcement!